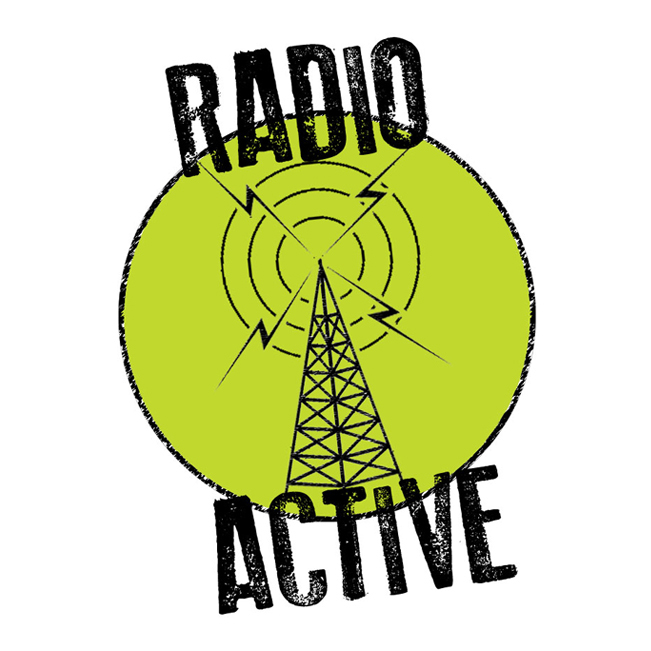 RADIO ACTIVE is ACTIVE RADIO! Listen to new and exciting local and Canadian music! Hear news, reviews, interviews and more! All put together by our amazing team at CHUO.